Please consult the photograph above for details of the beverage’s packaging, design and retail presentation. Additional images of the recalled Beer can be found on the Web site above. According to the CFIA, Northam Beverages has recalled the above batch/lots of Bowen Island Brewing brand Beer from the Canadian marketplace due to some cans being sold with defective seams that may have sharp metal sticking out from the rim. 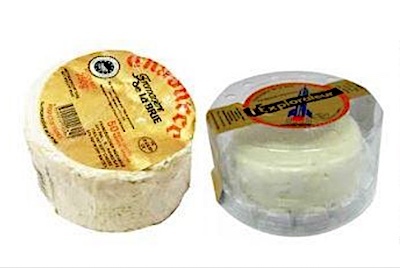 You should not consume the recalled products identified above. 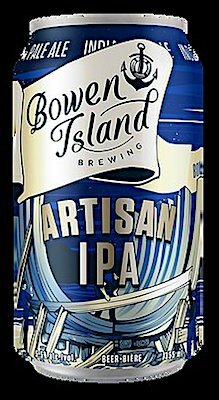 ==> To see other recalls and notifications for products manufactured, marketed and/or sold under the Bowen Island Brewing brand name, please search for “Bowen Island” using the Search Box at the top of this page.